From the mind of Logan D Coffey, Tactical Tailor was founded in 2008. The legacy continues to live on through his brother Justin, after his tragic death in a car accident. Here’s a brief history of Logan and his company. In late 1991, Logan went straight from highschool to the US Army Infantry. Even in the first week of training, he could see that the army-issued gear was uncomfortable and impractical, and found that the gear issued was virtually the same as it had been back in the Vietnam War. He made it his personal mission to modify and improve that gear. Within a few years, Logan had a veritable collection of industrial sewing machine parts and fabrics, and he had become the guy to go to for fixing up or modifying military gear. At the end of his second enlistment, he decided it was time to leave and make his modification business his full-time job. In 1998, Tactical Tailor began in a two-bedroom house and a few-thousand-dollar loan. He was able to repay it in only six months. In time the work grew out of its two-bedroom grass roots, but didn’t quite make enough for him to afford both a warehouse and a home, so he built a room to sleep in within his warehouse. He hired ex-military and retired military and military spouses to sew as his business grew, and he expanded again in 2002, then once more in 2005. Now his work is known to military personnel in Iraq and Afghanistan, and he’s even been invited to the Pentagon several times. The company motto is simple. “Do what’s right because it’s right.” That includes being made in the USA, for those who defend the USA, making quality gear and providing quality jobs. Posted with permission from Tactical Tailor. Need a last minute gift idea that is sure to drop jaws and turn heads? 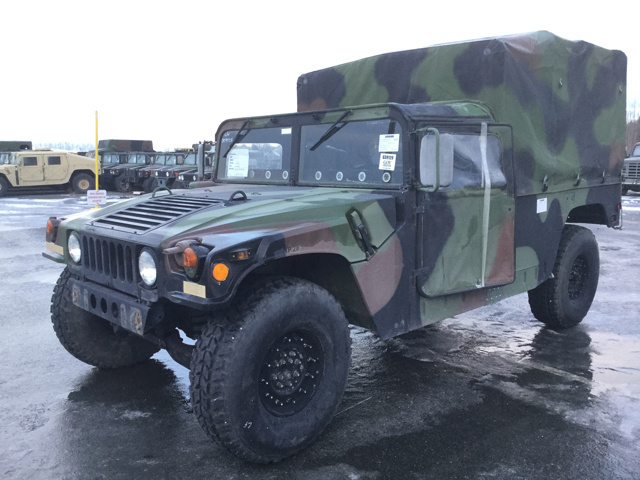 GovPlanet is auctioning off over 300 Military Humvees tomorrow! 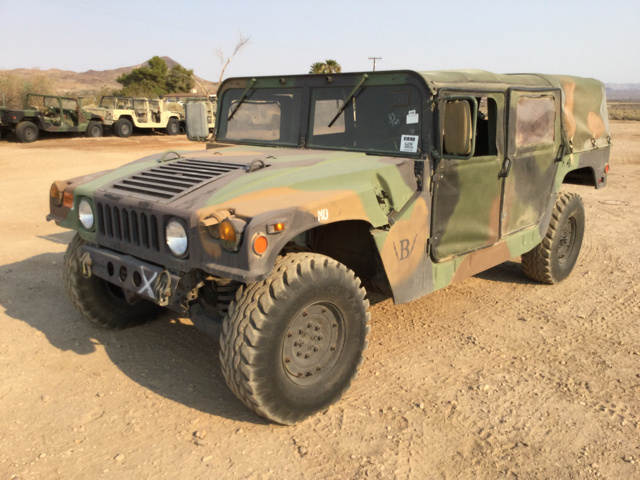 Visit GovPlanet.com to view their guaranteed inspection reports and bid on your own piece of Military history! Incredibly those team mates are holding targets down range as the shooters fire at them with rifles. Witness one of the worst shooting videos that lacks any gun safety. This tactical team puts the safety of their members in jeopardy. They are used as human target stands. Teammates line up down range and appear to hold balloons as targets. Rifle shooters take aim and shoot the targets from the very hands of their team mates. How many fingers are they holding up now? Well hopefully all of them but who is to know from this serious case of bad gun safety ever caught on video. Anyways that’s one point of view and yes in the eyes of NRA safety, yes, its very bad. However, we do understand that this type of training also instills confidence for this foreign military unit.